Peeled Paint Distress Oxide Ink Pad by Tim Holtz for Ranger. 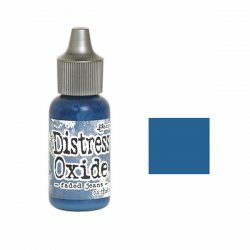 Water-reactive and pigment ink fusion that creates an oxidized effect when sprayed with water. 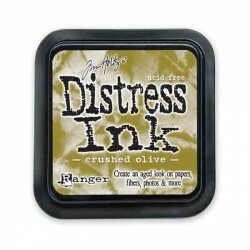 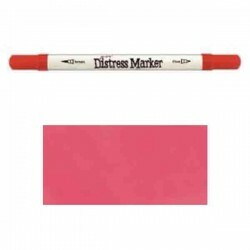 Use with stamps, stencils, and direct onto surfaces. 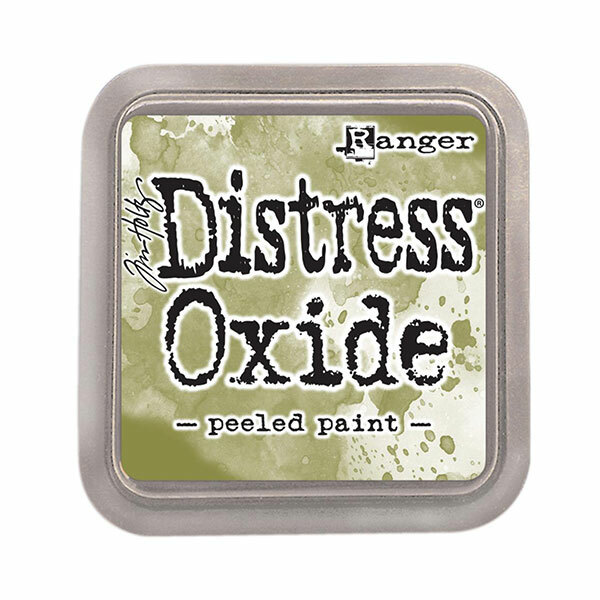 You can blend using ink blending tools and foam. 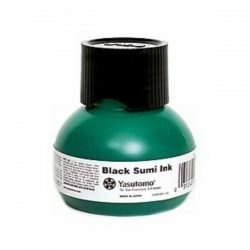 Ink pads are 3″x 3″.